To learn how to drive in a manual car is not important for everybody. For some people, changing gears is the biggest obstacle of driving lessons. Not very surprising; you have to pay attention to the traffic and everything that is going on around you. Choosing an automatic car makes the driving lessons easier. This is exactly why our automatic car driving lessons is the solution for people with a motor dysfunction. Driving an automatic car is easier and more relaxed. Therefore, it is also recommended to people who are afraid to drive. You are able to take your time to look around you, which strengthens your faith and makes you more relaxed during the driving lessons. 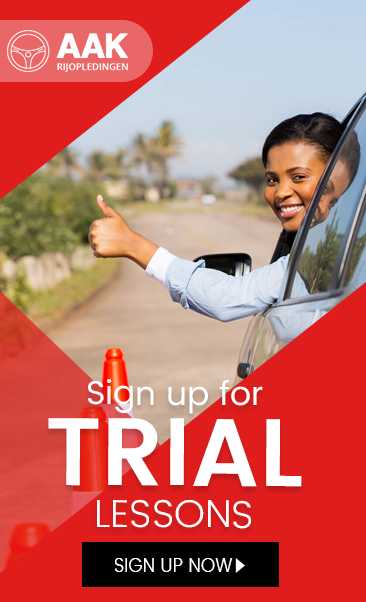 You will get your driving license quicker and without extra stress. If you choose to learn how to drive in an automatic car, you also say yes to a green future. Hybrids are always automatic cars, which makes driving cheaper and therefore you become more environmentally conscious. On top of that, you need less petrol for the same distance (200km more for each full tank) which means you drive more economical and environmentally friendly.